When the weather gets messy, as it did in Park City, Utah for us Good Girls recently, there's no better way to beat the elements than to sport a wide-rimmed hat. No hat says cool quite the same way as the wide-rimmed version. We find that a wide hat gives a certain menswear/androgynous edge that is both rakish and somehow elegant. This breed of topper seems to be here to stay too. 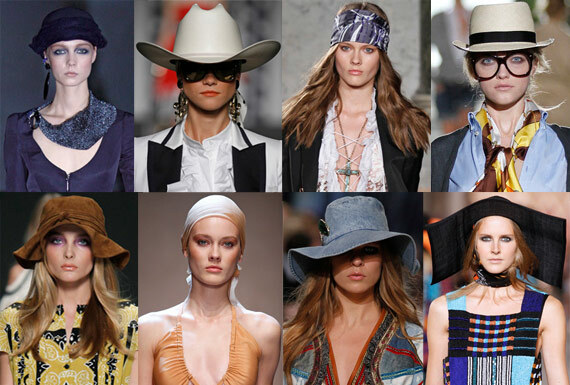 The hats pictured in the collage are all from Spring 2011 Milan Fashion Week. Sometimes it's tough to stand out from the crowd when it comes to winter outerwear. I love some nice black now and again but by the time the end of January rolls around my eyes are thirsting for something to pique my interest. It was a pretty quiet afternoon on Park City's Main Street, when we Good Girls at Thread Ethic stopped for a cafe snack. Soon after we ordered, in walks this lovely girl and her lovely coat, chic gloves and pretty Chanel handbag (worn cross-body). Gorgeous. What a delightful way to rejuvenate our winter afternoon and provide us with some true Sundance festival fashion. Sometimes I pick a piece or two and build a whole outfit around that idea. Here, I decided to explore my inner french girl (Although, I don't think I have a drop of French blood in me. The closest I ever came to being French was when a curator at Versailles startled me by taking my face in his hands and told me, in broken english, that I looked exactly like Marie Antionette. I have my doubts...). I've had this top with matching bow tie, from H&M, for a while. I used to wear it full and loose, and may still if the mood strikes, but chose here to tuck it into skinny jeans and a rafia belt, both from Urban Outfitters. The hat, also from H&M, is a slightly wider rimmed version of a fedora. I'm in love with wider rimmed hats right now. It takes a bit of bravery to pull off a chic hat, but it will instantly give you that je ne sais quoi. The jacket is a thrift store find. 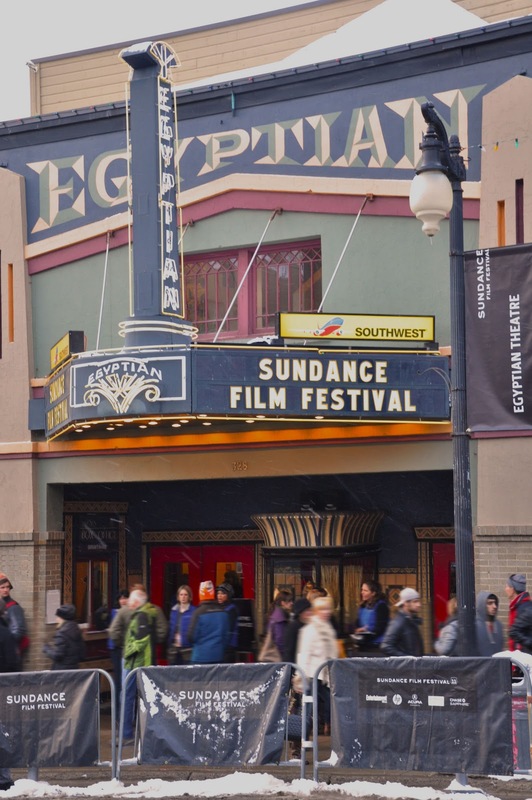 During the last couple weeks in January the entertainment world descends on Park City, Utah for the Sundance Film Festival. We, at Thread Ethic, love the film festival and have been going for years to see some of the best films and documentaries being made. The vibe at Sundance is definitely interesting. One has the feeling that the entire film industry is compressed into the tiny length of Park City's main street. While walking past the shops and restaurants we also brushed by Danny Glover, stood face to face with Anne Heche, saw Mario Lopez swarmed by paparazzi and teenage girls, and nearly ran into James Franco signing autographs until he breezed past to jump in his waiting black SUV. I must say though, that we were most pleased when Women's Wear Daily stopped one of us Good Girls to take her photo. WWD is the fashion industry trade journal - just as Vogue is the every woman's fashion bible, so WWD is the fashion industry's bible. Yes, there is the distinct feeling at Sundance that anything is possible and everyone is an insider. 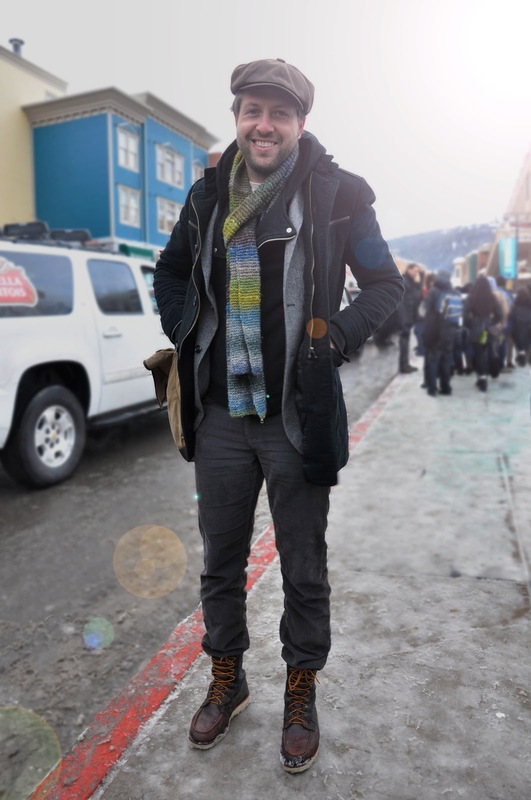 The stylish guy you see here is a quintessential Sundance goer. He nailed what we call Sundance Fashion - or the city-meets-mountain-indie-hipster look the best dressed at Sundance seem to master. 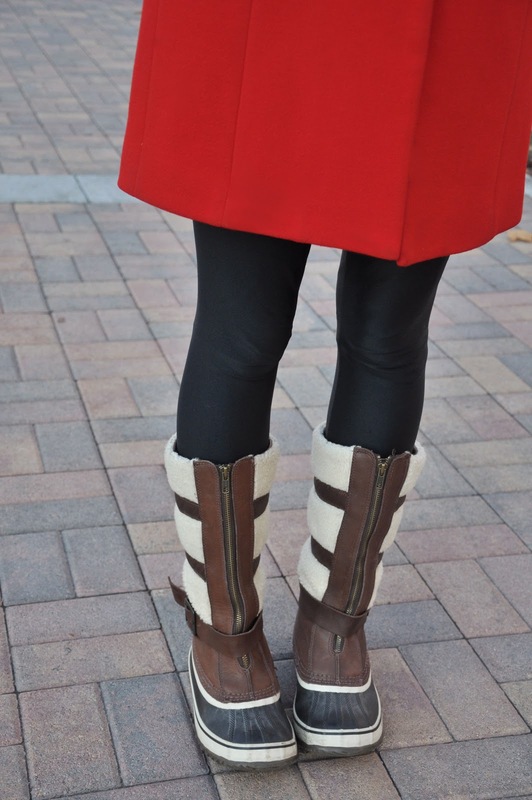 We love how he combined totally urban pieces with seriously legit Red Wing boots. It's Janurary and it's cold out, but it doesn't mean we all have to run around looking like lumberjacks in denim, utilitarian boots, and drab winter coats. 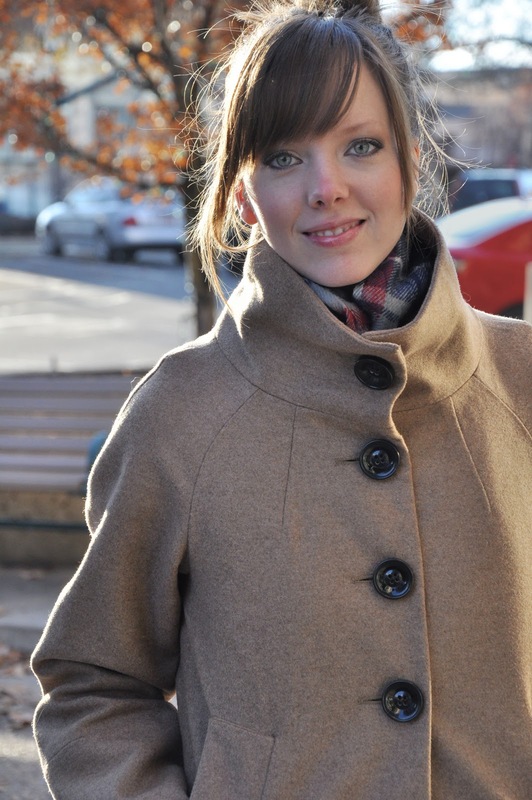 We think a lovely swing coat, leggings, a wool skirt or tunic, and mid-calf boots are still cozy and a nice alternative. 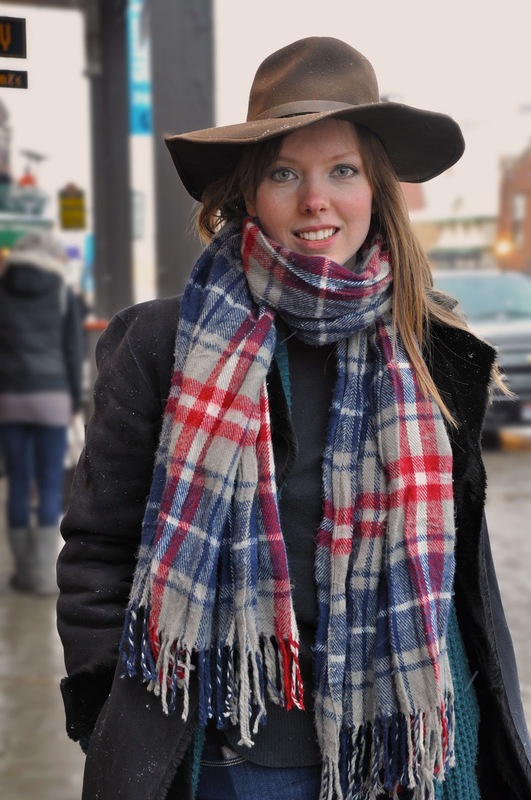 And put your longing for lumberjack warmth into a lux scarf that is stylish but functional. So there it is - our Modest Girl's antidote to dull winter fashion. 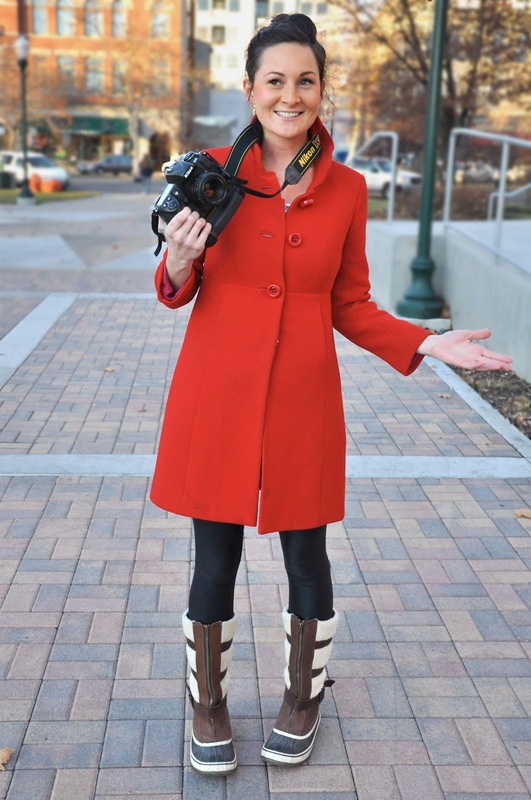 There are a few things in this look that make Jennifer Sahlin stand out. First, the beautiful blush and coral hued scarf creates wonderful contrast when set against her pretty blonde hair and all the inky black. We'll be seeing this color combo of blush and coral around quite a bit this spring. 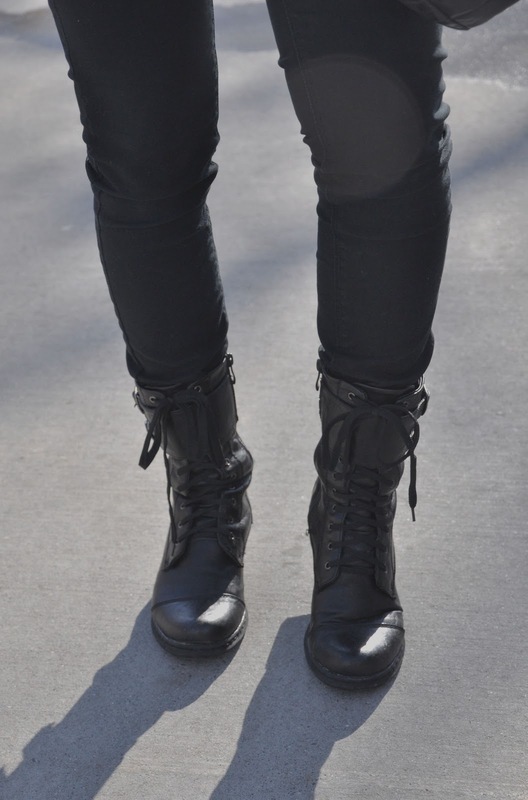 Then, her boots are killer, somehow city sleek but substantial enough to anchor the look. The Calvin Klein bag on her arm is fabulous. My favorite detail though - the rose enamel ring. Gorgeous. We ran into a photographer, Nicole Christensen, shooting at the same location we were and she graciously offered to take a photo of the two of us Good Girls together (a rarity, as one of us is always behind the camera). We loved one of the shots so much we had to share it with you. Not only that, but Nicole was so cute, and sporting the greatest winter boots we'd seen in a long time, that we had to take photos of her and post those as well. The boots are Sorel. 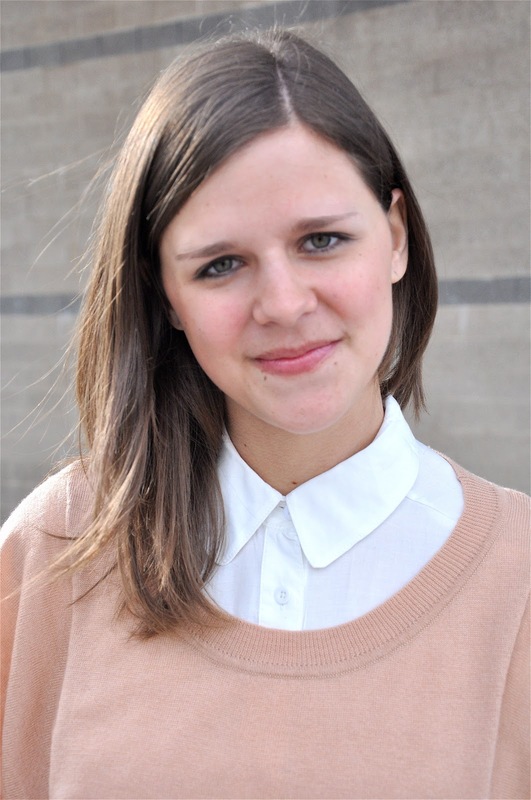 The buttoned up collar is the way chic girls on the street are wearing their button down shirts. Inspiration for this look has come from the runways of designers like 3.1 Phillip Lim to Nicole Miller. Even Urban Outfitters is featuring some chic buttoned up blouses in their Early Spring catalog. The key to making this look work is to keep the collar very small, even tiny. You can wear a blouse like this alone, or under sweaters or dresses and it will give everything an of-the-moment feel. The Valentino Spring 2011 Ready To Wear collection was sheer fashion heaven. One beautiful frock after another came down the runway. It was also a Modest Girl's heaven because nearly everything came to the knee and had gorgeous, beautifully intricate coverage on top. These dresses are a perfect example of how one needn't sacrifice modesty for high fashion. This collection also highlighted one of spring's most lovely fashion trends - sheer, lighter than air fabrics. Really, what could be prettier? 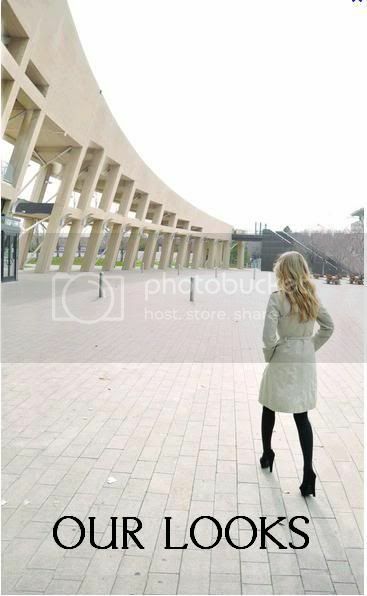 If there is one item of clothing a Modest Girl should invest in, it would be a classic trench coat. A classic trench coat falls just above the knee, is double breasted, has epaulets at the shoulder (or shoulder tabs), and a detachable D-ring belt. Once you invest in a trench coat, you will wear it for the rest of your life. Katherine Hepburn, Elizabeth Taylor, Lauren Bacall and Kate Moss all wore trench coats - each in a different decade and era of fashion. Burberry makes the iconic trench coat, but we kind of think Banana Republic and London Fog make some just about as good. Usually we like our leopard print in small doses, but this dress has such a girly shape, and such pretty detailing, we couldn't pass it up. Sometimes leopard can have an aggressive feel but this somehow feels sweet. Lovely little accordion pleats and ruffles keep the dress feminine in a non-vamp kind of way. The towering Michael By Michael Kors pewter mary janes might just steal the show, though. This is Hilary Onyon wearing a modern, girlish take on menswear. She's sporting the feminine version of a mens blue, oxford shirt and a basic black cardigan (two items we probably all have in our closets). 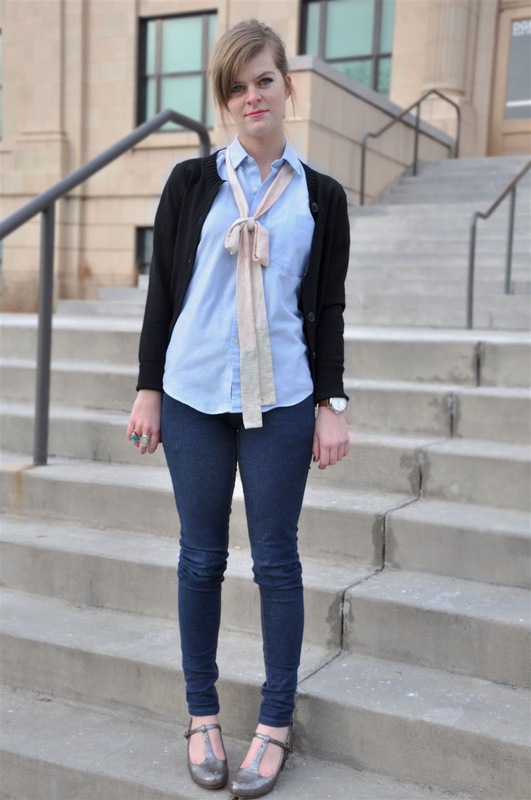 Notice the girly version of a bow tie around her neck - so artfully, but casually done. There's always something you can do to amp up an outfit. She's also sporting the stand-by skinny denim, and the cutest pewter, t-strap, mid-hight pair of heels. She said she borrowed them from her mom. I'm also dying for the large faced, leather strap, menswear style wrist watch. We Good Girls here at Thread Ethic lived in New York City for a long time and still kind of feel like it is our hometown (or one of our hometowns, I guess). The inhabitants of New York have a reputation for wearing a lot of black, a reputation which holds true - there's a lot of dark clothing running around that city. 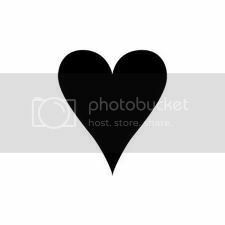 We love dressing in black as much as the next Modest girl, but how can a girl wear black and still standout? We like black pieces that have something special about them, something different - an exciting shape or detail. Here, the standout is the egg shape of this high-waisted skirt. We tend to stay away from an all black outfit put together entirely of basic pieces. The turtleneck and skirt here have a minimalist feel so we decided to give contrast, and make everything pop, with ornate and colorful necklaces (we actually layered 2). We continued to add more color with tuquoise, black and gold cat-eye sunglasses, and a strong red lip. This is Whitney Port wearing an ensemble by Add Minus. I love the sheen of the pants and the zipper detail at her ankles. 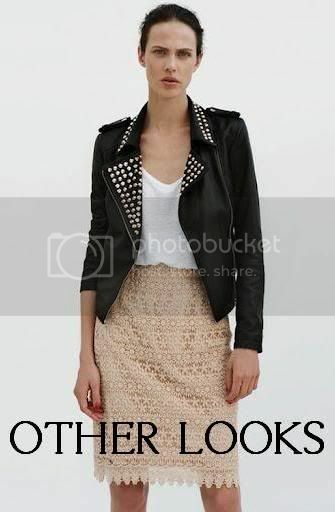 The silky top and shrunken leather jacket are cool, but in a chill way. What really makes this whole look rock though are the bright orange, studded heels - a perfect counterpoint to the dark mix of neutrals. My closet is full of neutral clothing and I think a pair of orange, studded heels might just be what those neutrals are begging for.